After all the social media talk about water disappearing from Victoria Falls in the last few months, the water levels are now rising again. 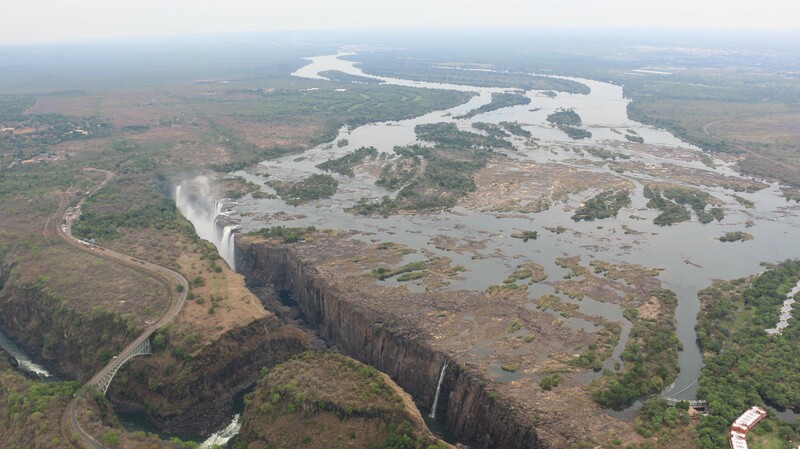 Despite the scaremongering, changes in water levels are normal, although last year was drier than average due to low rainfall in the catchment area north of Victoria Falls. 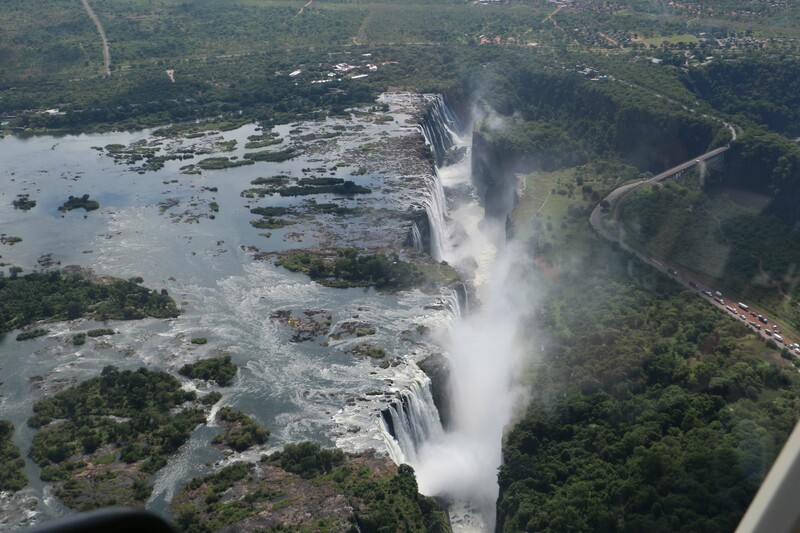 There are natural fluctuations in the level of the Falls, and in the dry season—October to December—the water usually recedes to a trickle on the Zambian side but remains on the Zimbabwean side. Images began circulating late last year, along with speculation that the Falls may be drying up permanently, and those pictures were subsequently shared virally all over the Internet. But this occurrence was very much in line with the norm, and since Christmas, the water has been rising consistently— about half a centimeter per day. By April, the torrent will have reached its peak. 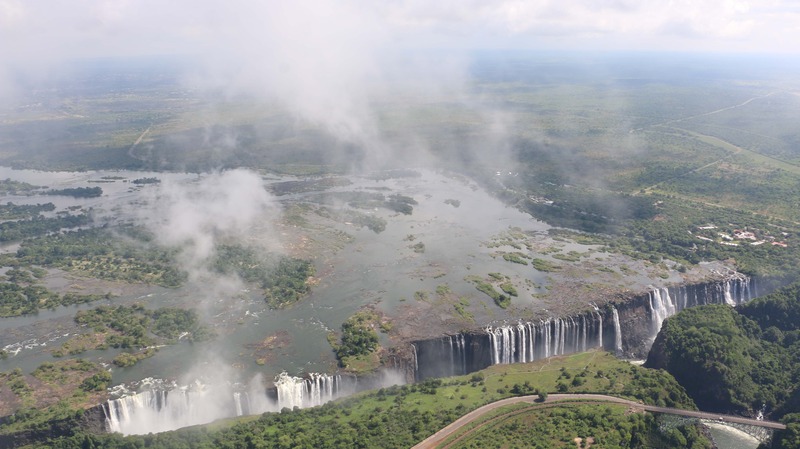 The experience of Victoria Falls varies widely depending on the time of year you visit. Seeing the Falls at the height of the flood is a wet affair, and the mist and spray are so large in some parts that you can barely see the Falls. In the dry season, you can see the full structure of the gorge and the visibility is far better. There is no better or worse time to visit. In fact, we would recommend you see it in all its stages. It’s always a wonderful experience.